Hello lovelies! I'm so excited to be announcing a fantastic collaboration with The Celtic Manor Resort for a chance to win four tickets to this years social event of the season... yes that's right, Polo at the Manor is back - 17th June 2017! Nothing says glamour quite like spending a day at the Polo, sipping Champagne indulging in the beautiful Welsh countryside, action-packed polo matches and of course a chance to do some celeb spotting too. Each summer, Polo at the Manor returns to the Celtic Manor Resort, a five-star luxury leisure Resort set in over 2,000 acres of panoramic parkland at the gateway to Wales. Host to leading world events such as the Ryder Cup and NATO Summit, The Celtic Manor sure knows how to put on a show. Wondering what to expect? Well that's simple. A day out showcasing thrilling polo, fabulous fashion, scrumptious food and drink, and live entertainment. It really is an event you would not want to miss! Whether you’re eager for a day out with the girls, looking to celebrate a special occasion or simply want to spend the day with your nearest and dearest, Polo at the Manor certainly won’t disappoint. So here is your chance to win the ultimate day out with three of your chosen friends or family. 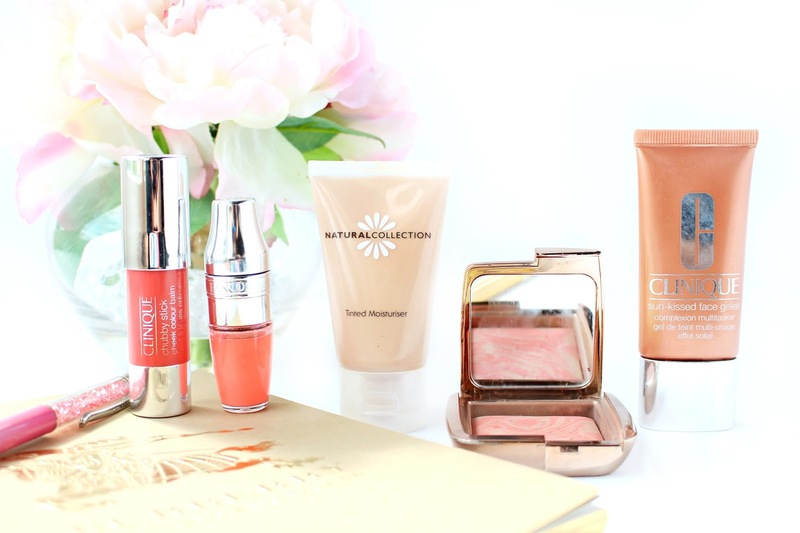 I'm honestly so excited about this giveaway and hope that you are too! What could be better than a glamorous day out at the Polo - Good luck! 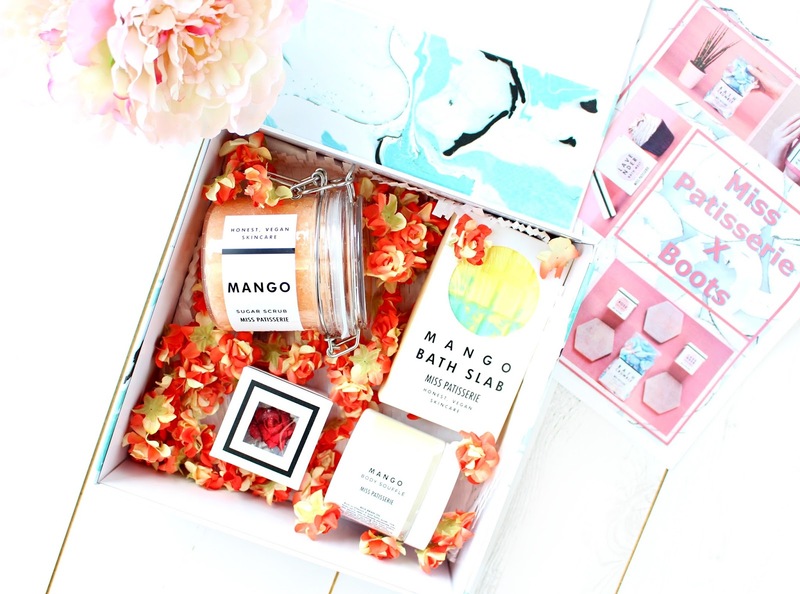 Recently, I was contacted on behalf of Miss Patisserie a Cardiff based bath and body shop founded in 2009 by Charlotte, an aromatherapist and lover of beauty and wellbeing. I was thrilled to be given the opportunity to work alongside Miss Patisserie and show my support for a fantastic Welsh company. Miss Patisserie pride themselves on producing high quality, vegan and cruelty free products. There is also a very exciting launch on the horizon for Miss Patisserie, as they are officially launching a range in Boots tomorrow! However, they're already live on the boots website here (15th May 2017) - So here is a sneak peek of some of the stunning products you will be able to get your hands on in around 87 Boots stores nationwide. A delicious body treat, which is good enough to eat. 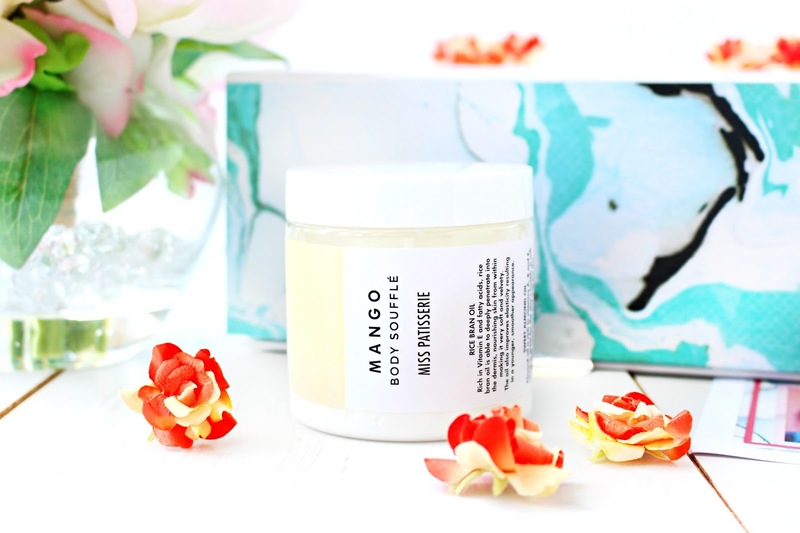 This Mango Sugar Scrub is jam packed with moisturising jojoba and sweet almond oils that leave your skin rejuvenated and hydrated. The exfoliating sugar gently buffs the skin giving it a soft, subtle and radiant appearance. 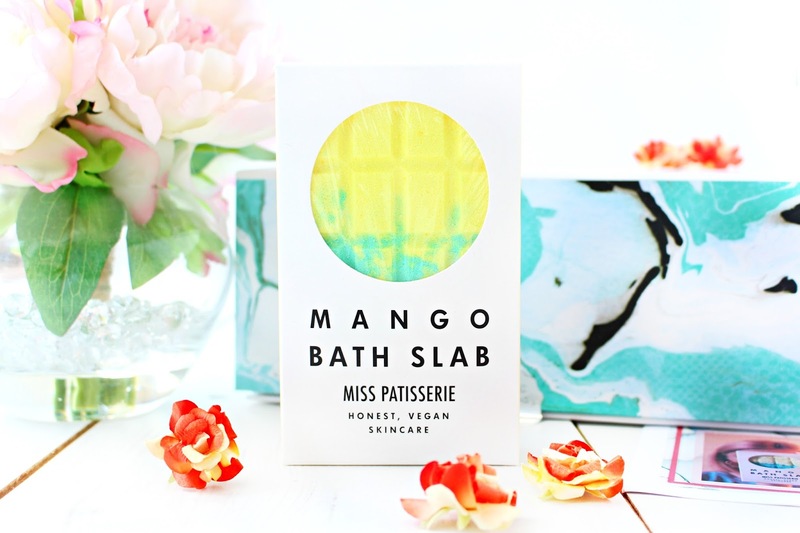 The Mango Bath Slab is the perfect way to add some fizz to your soak! Those #SundaySoaks have never been so good! 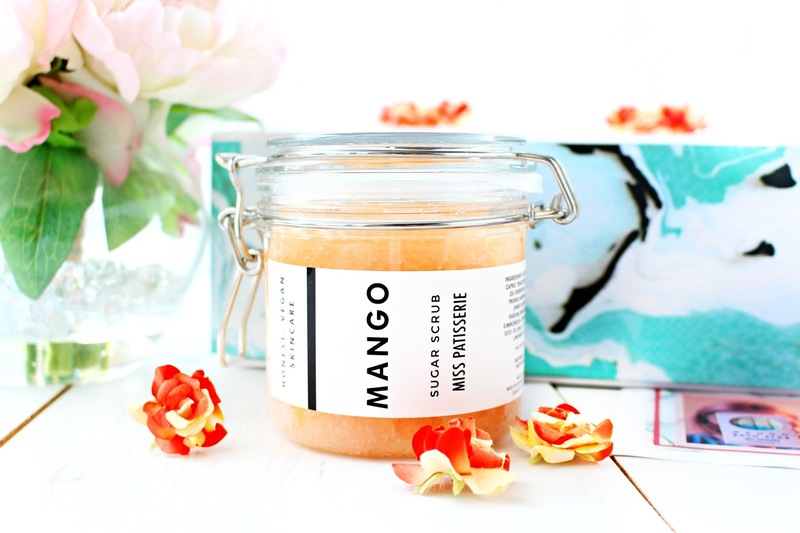 Break off what you fancy and enjoy a deliciously scented bath full of mango, lime and greapefruit aromas with water softening benefits for silky skin. A decadent Soufflé awhich contains rice bran oil rich in Vitamin E and fatty acids, as well as sweet almond oil, which is rich in vitamins A, B and E leaving you with deeply moisturised and velvety smooth skin. A beautiful handmade vintage rose scented bath melt made with detoxing salts, nourishing cocoa and shea butters ensure that your skin is provided with vital antioxidants and minerals. Decorated with cosmetic grade shimmer, these little beauties can also be used over a few baths. I haven't been this excited about a beauty launch in quite some time, especially as these products are all so fantastic and affordable. Not only do they look good and feel great, they're cruelty free and vegan which of course is a truly fantastic attribute to have. 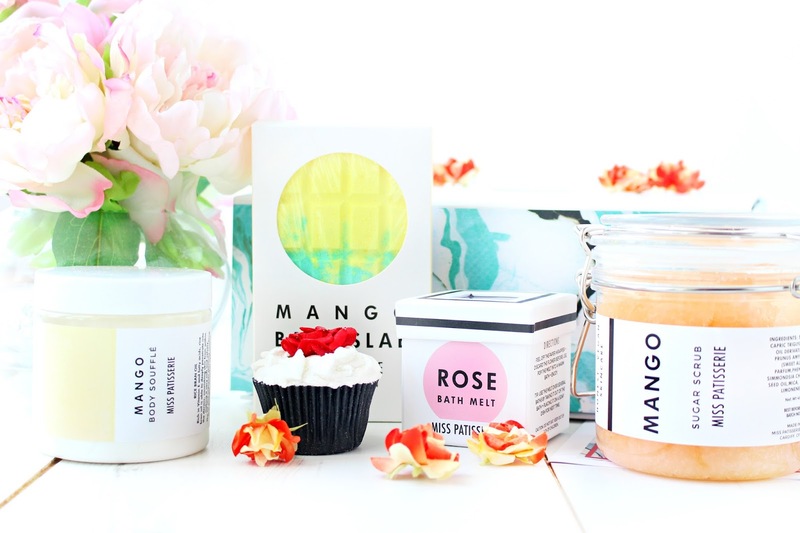 My personal favourites would have to be the Mango Scrub & Souffle and the Bath Slab is a really lovely addition... 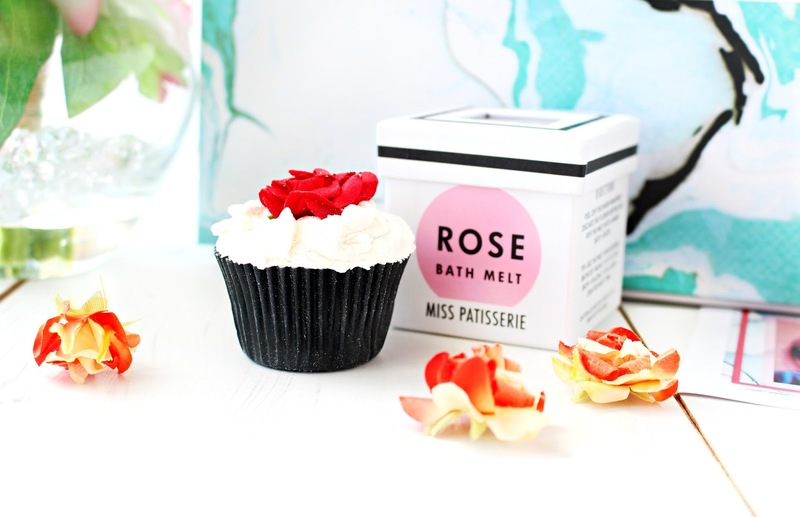 Okay, so I don't actually have a favourite product, as the Rose Bath Melt is equally delicious... it's all so good. I already have a list of products I want to purchase and especially have my eye on the Bath Crumble. Every work place is no doubt very different. You might work in a fast paced industry or maybe one that is slightly slower, or you might do something that is completely not office based. However, it's easy to fall into a lull and work and even though you may be trying your hardest, perhaps others aren't aware, or maybe you're feeling like you need to progress. Here are five tips, which personally helped me to progress and to bring my A game to work. Punctuality is a great way to make a good impression. If you're able to get to work early even if its just by 10-15 minutes, you'll have time to ease into your day and make plans. It's also a good to have some breakfast and get your productivity flowing even if it's just a banana! Nothing will ever beat a good old "To do" list. Prioritising your tasks and deadlines will make you feel far more organised and able to conquer the day. Also writing lists is said to have great cognitive and stress relieving benefits. Showing initiative is one of the best ways to up your A game at work. Sometimes being confident in your decisions can be hard, but showing resourcefulness will work in your favour and show your manager that you are capable of making informed decisions. Fortune favours the bold, so sometimes taking a smart risk might not be as disastrous as you think! Regardless of what people might say asking questions and being inquisitive is the best way to make sure you are doing your job to the highest standard. Don't ever be put off by asking a "stupid question" because the quality of your work relies on your knowledge. Taking short regular breaks throughout the day, even if it's just standing up and walking to the printer will help your productivity levels. It's also important to give yourself at least 10 minutes in the day to get a little creative and invest some time into the future and not just on the work at hand. The workplace can be a very complex environment - Not everyone will have your interests at heart, but don't take it personal and instead be fearless in your pursuit to reach your goal. 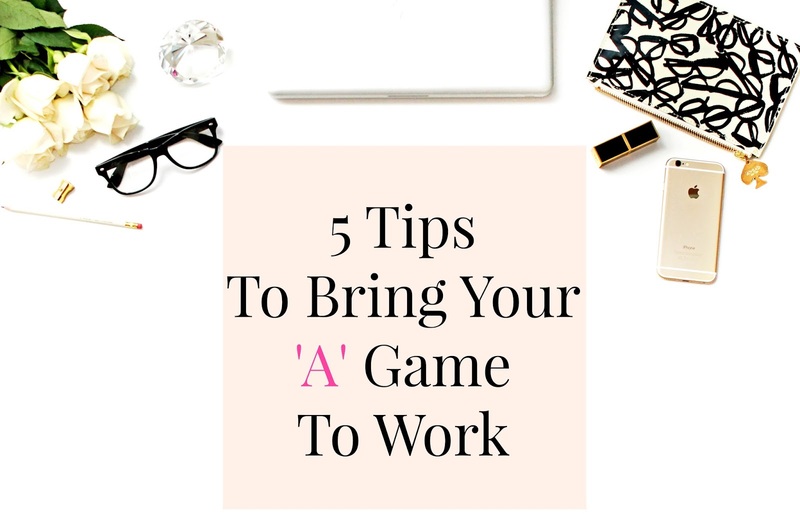 How do you bring your "A" Game at work? 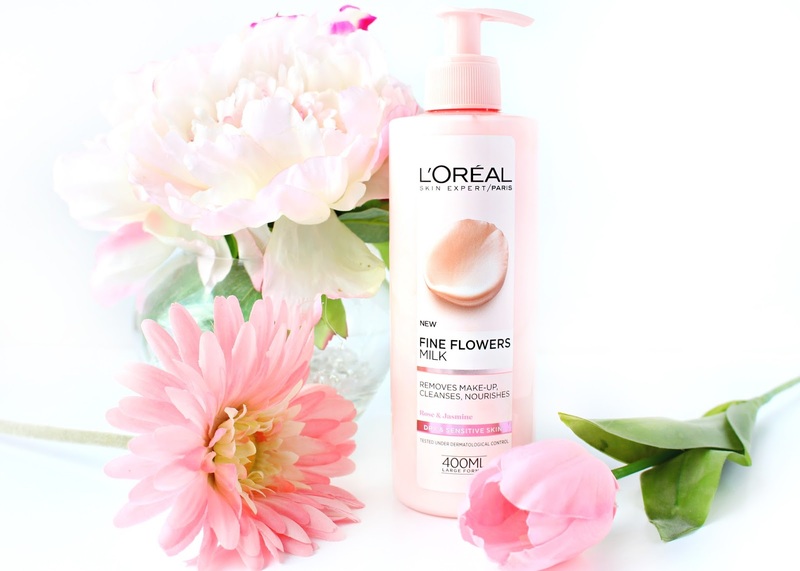 Being the skincare obsessive that I am I was keen to try out something from the NEW L'Oreal Fine Flowers Range. I decided to try the cleansing milk, as that was something that was missing from my collection. I'm on the go quite a bit and even though I do have a few cleansing oils/balms specifically for removing make-up, I feel like a milk is the easiest and most fuss-free way to remove make-up. Massage it in... add some water... get out the cottons pads and you're good to go. After seeing a few rave YouTube/Blog reviews... yes the blogosphere made me do it. I decided to give this a go and I'm pleased to say I have been really impressed. L'Oreal have created a dreamy cleansing product, which combines extracts of Rose and Jasmine Flowers, in a make-up removing milk for soft, comfortable and generally happy skin. Firstly, I love the 400ml size! It's huge, but perfect and it will last a lifetime. one pump does dispense a heck of a lot of product though and I have found half a pump is more than sufficient to cleanse my entire face. I find that I run out of my 200ml cleansers pretty quickly, so I think this 400ml size is a really good purchase at just under £6. The texture is creamy and nourishing and removes surface make-up and dirty like a dream. In general it does feel very soothing and moisturising, which are two properties associated with the main ingredients Rose and Jasmine. My one slight niggle is that I find it smells a little bit like shampoo, which isn't a bad thing because shampoo usually smells pretty nice. However, I think it may be a little over perfumed for some people. The scent doesn't really linger though, so if you can deal with an initial fragrance then I would still recommend this product as it really is lovely and a real bargain. Have you tried this yet, or anything from the collection?